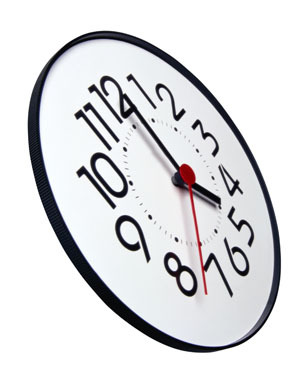 * Please note that the extended hours appointments from 6.30pm to 8.00pm are by arrangement only and not for walk-in. The Practice doors will be locked to the general public from 6.00pm daily. Should you require assistance the Surgery is open for telephone enquiries until 6.30pm. 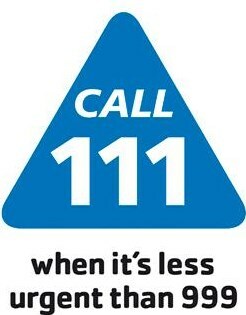 If you have an urgent problem when the Practice is closed, please telephone 111. Your call will be answered by the OOH Service. Please note that when contacting them, your telephone conversation will be recorded.